Want to discover the most important concept in online marketing… the fact that most marketers don’t really understand? People buy from those they know, like, and trust! It doesn’t matter how flashy the website… it doesn’t matter the benefits of the product or service… it doesn’t matter what the pricepoint is. So, why do I see marketers, time after time, present their offers to complete strangers, and then wonder why they don’t make any sales. People don’t know you, they have no relationship with you, and they certainly don’t trust you… yet. And that is the main reason why most beginning marketers fail! Following blindly the marketing strategies that have been laid out for them, they offer their products and services to complete strangers, and then they give up when it doesn’t work out. Successful marketers… affiliate marketers and network marketers alike, always make sure their first offer is free. Completely FREE! They take the long term approach and develop relationships with people first. Get them to… you guessed it… know, like, and trust you first. Show them that you have their best interests at heart… that you care about their success. Offer them something free in exchange for giving you their contact information on what is called a squeeze page, subscribing to an email list through your autoresponder. Offer something with real value, not a junk eBook you have laying on your hard drive. Now, I didn’t say don’t give them an eBook… I said, don’t give them junk. Preferably, write one yourself… take your time and create a product with lots of great information related to your product or service. Be personal… share your knowledge and experience. I am now offering silver level access to a complete membership site that relates to my products and services… resources and tools for online marketers. And I am getting a lot more followers… and of better quality. The next step is to follow up with these “subscribers” sending emails with even more valuable information. Again, you main focus is to develop relationships with your subscribers… to get them to know, like, and trust you. There, I said it again! So, focus on building relationships… getting people to know like, and trust you, and your business will flourish. Want silver level access to the membership site I talked about above? 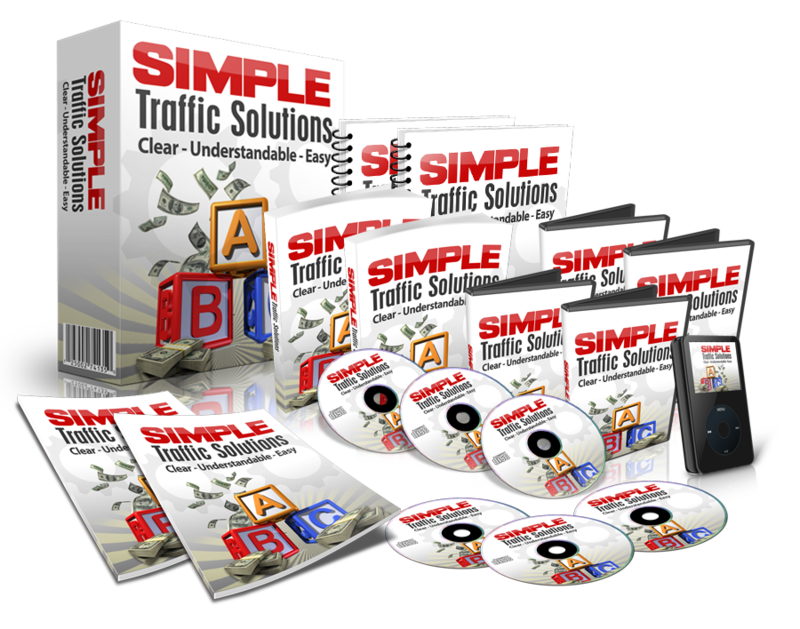 It’s called the “Affiliate Profits Club” and you can get it completely FREE! I already bought it for you, and it wasn’t cheap! 3 replies to "Why Your First Offer MUST Be Free…"
An excellent post hits the nail on the head in terms of gaining someone’s trust before they become a paid customer. In all sales scenarios, be they online or offline, the customer is infinitely more likely to purchase if they like and feel they can trust the person selling to them. The crazy thing is it’s harder to seel that way, so it beggars belief why so many so-called business people continue to do it. The silver lining is it should make it all the easier for the rest of us to get customers by doing things the right way. Thanks you for the comment, James.